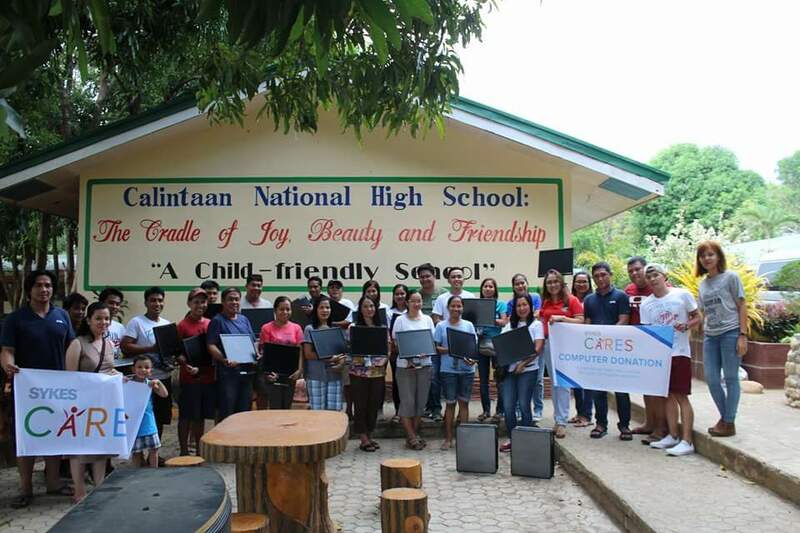 SYKES’ corporate social responsibility (CSR) arm, SYKES CARES, extended its support to Calintaan National High School (CNHS) in Occidental Mindoro last May 2018. SYKES successfully donated fifty (50) sets of personal computers to promote an improved educational experience for both its students and faculty. This also served as an avenue for better opportunities and academic advancements for the students of CNHS. CNHS is a public high school located at Red Hills, Calintaan. Calintaan is a third-class municipality in the province of Occidental, Mindoro. SYKES CARES is the philanthropy program of SYKES in the Philippines. 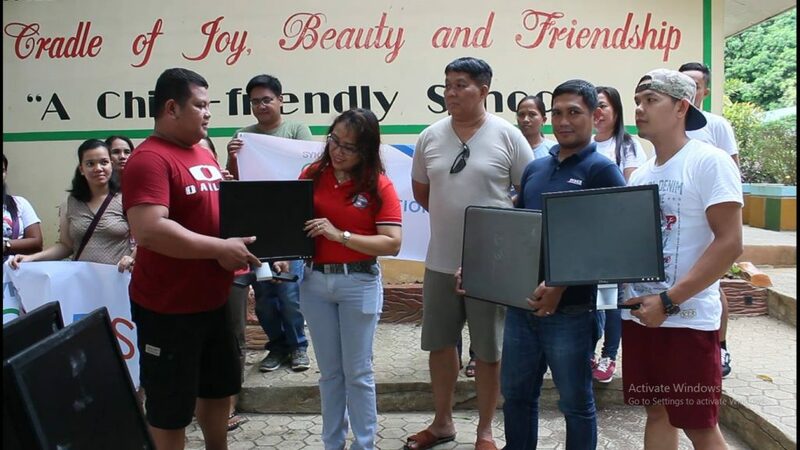 Primarily established as an education advocacy arm, SYKES CARES has launched programs geared towards increasing access to education by providing educational facilities and equipment to underprivileged communities. SYKES CARES also promotes literacy and, to date, rolls out relevant and sustainable education-based projects on an annual basis. Previous PostWho Will Reign Supreme?